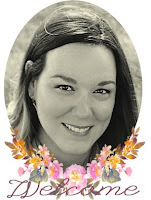 Before I get started on today's little project I had to share some exciting news Stampin' Up! released today. Over 300+ items have been added to the Clearance Rack TODAY with discounts off of regular priced items up to 80% off! Even more exciting for the first time EVER they have added retired stamp sets to the list up to 40% off the retail price! How exciting is that?! I can't wait to find a little extra time to sit down and look at all the additions - please keep in mind if you are interested in any of the items act fast! Products are only available in limited quantities. 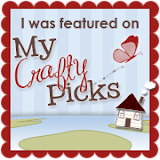 Visit my online store HERE to check it all out. 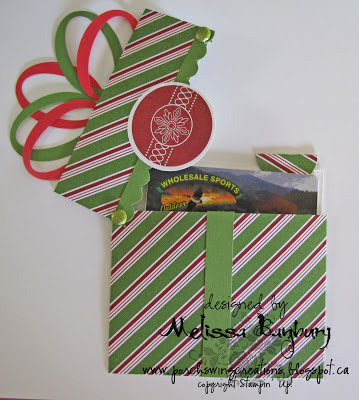 On to today's project - a gift wrapped gift card holder. 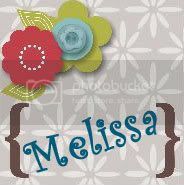 I love ideas like this and wish I could take credit for creating it, but another fellow Stampin' Up! demonstrator, France Martin takes the prize! Here's a quick overview on how to put one together yourself. 4 1/4" x 3" for the top portion of the holder. Score the 9" long piece at 2 1/2" and 6 3/4". Fold along the score lines and apply adhesive along the seam and bottom to create the base of the box. Score the 3" piece at 1 1/2". Fold along score lines. Using a piercing tool, pierce a hole on the left hand side of the bottom and top of the box pieces and insert a brad. This will form a hinge to the box can be opened and closed. Place a brad on the right hand side of the box on the lid portion only so the box can still open and close freely (strictly for decoration only). The insert is made a piece of Whisper White cardstock measuring 3" x 3 1/2"; a 1 1/4" circle was punched from DSP and folded over the top of the insert to help pull the gift card from the box. The bow at the top of the box was made by first punching out a large oval than an extra large oval centered over top of the negative portion of the large oval and punch again (wow that sounds way more confusing than it actually is LOL). 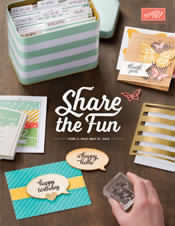 Then go crazy decorating - think of all the different ways you could decorate your little box! Hope this helps you with the last of your Christmas "wrapping". I finished my baking and stayed up until midnight last night to finish all my wrapping and can now say I'm offically ready for Christmas! It also means I can spend a little spare time stamping for me now too ;) Those Spring Catalogue items are tempting me and I can't wait to dig in! Hope you have a wonderful weekend! See you all again next week!